Treatment Care Plan – This plan should be discussed before you begin treatment and can help guide you as you talk with your doctor about what is important to you and any concerns you may have. It will help you talk about treatment options and possible side effects. The treatment plan can be shared with other doctors you might see for your cancer treatment or for any other health care needs. 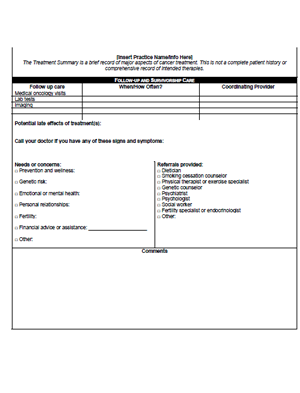 Treatment Summary – The treatment summary should be provided once you transition off of active treatment and can be shared with other doctors and health care providers. It provides a list of medicines you are taking, describes any ongoing issues that need to be addressed, and describes the cancer care you received. 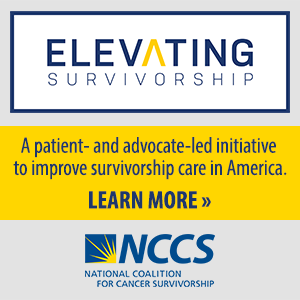 Follow-up Survivorship Care Plan – This plan will help map out your follow-up care when you have completed treatment. Cancer survivors need to be monitored for the rest of their lives and have different health care needs than before they were diagnosed. The Follow-Up Survivorship Care Plan helps to ensure that you and all of the members of your health care team know what follow-up is needed, when it is needed, and who you should see for that care. 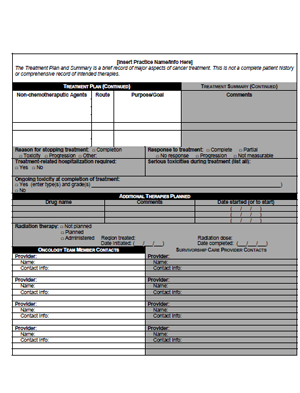 Cancer Care Plan template help you map out your care from before you begin treatment through when your treatment ends. The care planning templates found on this page are designed to make help you understand your options and to make sure your team understands what is important to you. 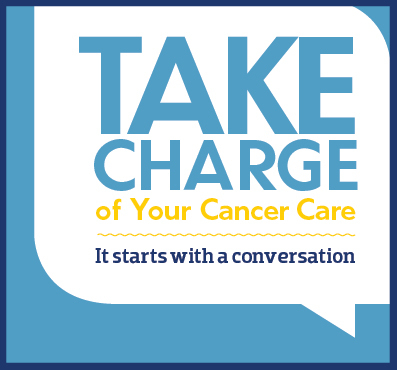 These templates can also help you and your health care team create your Cancer Care Plan, which includes your Treatment Plan, Treatment Summary, and Follow-Up Survivorship Care Plan. Below are three template from the American Society of Clinical Oncology (ASCO) that can be used with any type of cancer. 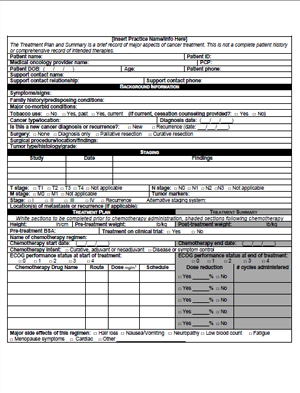 You can print these pages out and take with you to your doctor. Note: PDF links open in new window.